[S3922814053] Wikipedia, (Wikimedia Foundation, Inc., a non-profit organization. 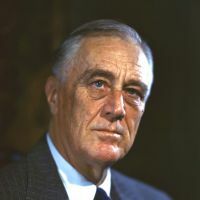 ), https://en.wikipedia.org/wiki/Franklin_D._Roosevelt. 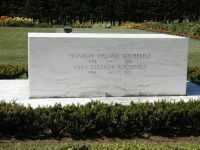 [S3922814029] FindAGrave.com, (Find A Grave, Inc.), https://www.findagrave.com/cgi-bin/fg.cgi?page=gr&GRid=897.